Gesticules loved the arena. Today’s contest had been particularly enjoyable. 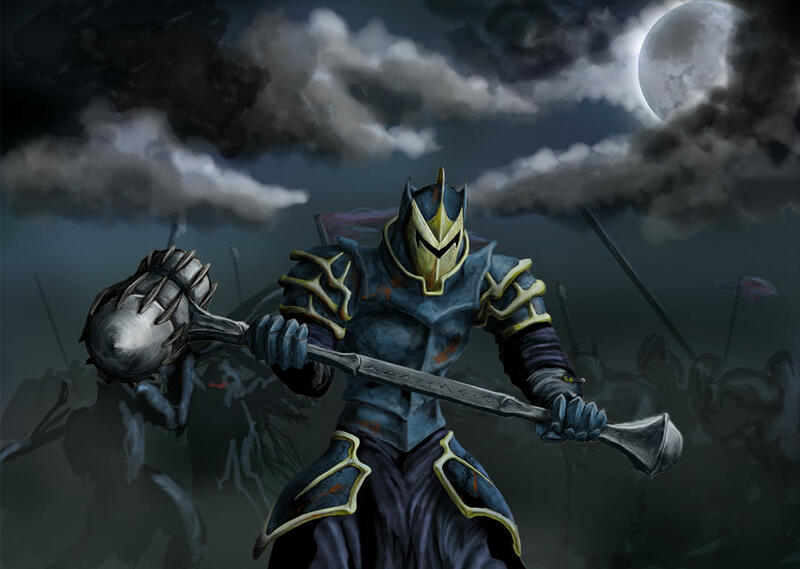 He had taken his massive hammer and swung it with abandon, allowing it to freely crush his opponents. What fun. Before him were the hundred hapless corpses of all those who had thought that they might be his better. They were, as always, wrong. And the reward for their mistaken thinking? The tears of those that they once loved. Gesticules walked to the center of the arena to soak in the roaring cheers of the crowd. “No man can defeat me,” he announced. “Release the tigers,” said the Arena Master. Another fun bit of mine over at Scrawl Brawl.